Home » How To » What Nic Shot Should I Use? What Nic Shot Should I Use? If you are looking for a way to take your e-liquid out and about with you without carrying around lots of little bottles, shortfills may be a great solution for you, however, you may not be sure which nic shot would best suit your liquid. In this post we will be looking at what nic shots are available and what e-liquids they work best with. 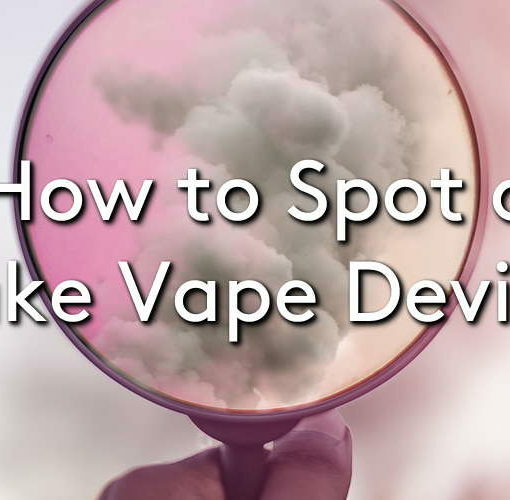 Since the introduction of the TPD regulations for vape products were introduced in May 2016, it is no longer legal for stores to sell e-liquid which contains nicotine in bottles larger than 10ml. Fortunately, we can still buy and sell larger bottles of e-liquid at 0mg (containing no nicotine) to which we can add small 10ml bottles of unflavoured nicotine mixed with VG/PG. To read more about how nic shots and shortfills work, take a look at our blog post ‘How to Use Nic Shots’. 50:50 nic shots contain nicotine mixed with an unflavoured base mix of VG and PG in a 50:50 ratio. These nic shots are ideal for adding to shortfills containing a 50:50 e-liquid in order to maintain the same base ratio. 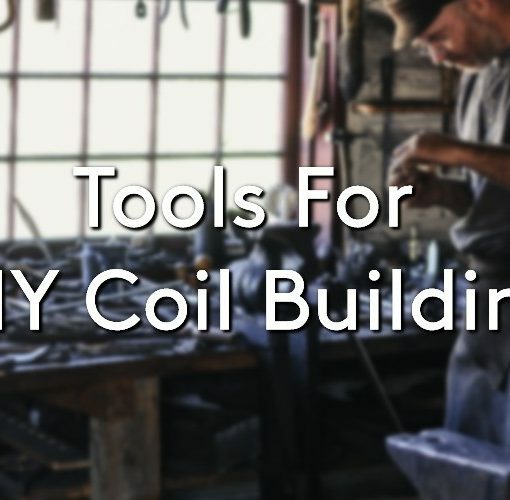 50:50 e-liquids are great for many mouth-to-lung vapes and tanks which use a smaller coil with a high resistance. For more information on the difference between VG and PG, read our handy post ‘What’s Inside My E-Liquid?’. A high VG nic shot is usually a 70:30 ratio of VG:PG or higher. These nic shots work well with shortfills containing high VG e-liquids, as they will not thin down the consistency of the e-liquid. High VG e-liquids are usually thicker and more viscous than their 50:50 counterparts, and are best used in tanks with large, sub-ohm coils and rebuildable devices. 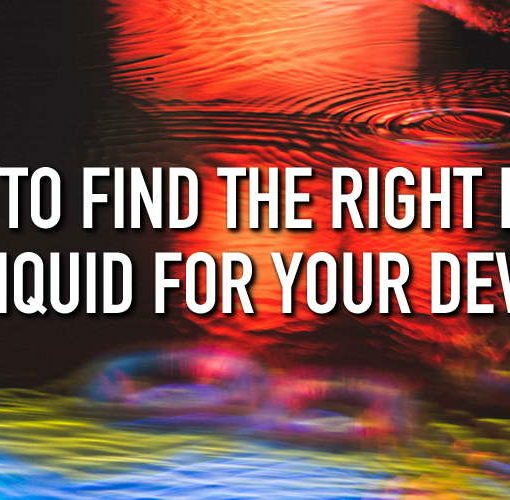 If you are unsure which ratio of e-liquid to use, have a read of our blog post ‘How to Find the Right Ratio E-Liquid for Your Device’. Nic salt nic shots are much the same as regular nic shots, however they contain a different form of nicotine. The regular freebase nicotine found in most e-liquids can, to some, be quite harsh on the throat, and are slower to enter the blood stream. Nic salts more closely resemble the form in which nicotine is naturally found in the tobacco leaf, they are also much smoother on the throat and very fast to absorb into the bloodstream, satisfying nicotine cravings quickly and efficiently. These nic shots are ideal if you would like a particularly smooth vape or are looking for a ‘quick hit’. Learn more about nic salts in our blog post ‘What Are Nic Salts?’. Iced nic shots work in the same way that regular nic shots do, except that rather than being unflavoured, they are menthol flavoured. This adds a cool, menthol finish and can be used with any e-liquid, however they are best used in fruit flavours or to add an extra coolness to already lightly mentholated e-liquids. Most people aren’t partial to menthol custard, but each to their own! If you would like more information about shortfills and nic shots or are still unsure of which nic shot to use, why not pop in to your local Evapo store and speak to one of our expert members of staff.